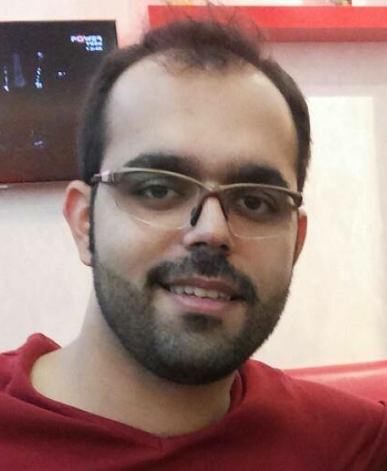 Ebrahim Firouzi, 30, has been on hunger strike before to protest against the conditions in which he has been held in prison in Rajaei Shahr Prison in Karaj, just to the west of Tehran. Another imprisoned Iranian Christian has begun a hunger strike to protest against the recent rash of sentences against Christians in Iran. 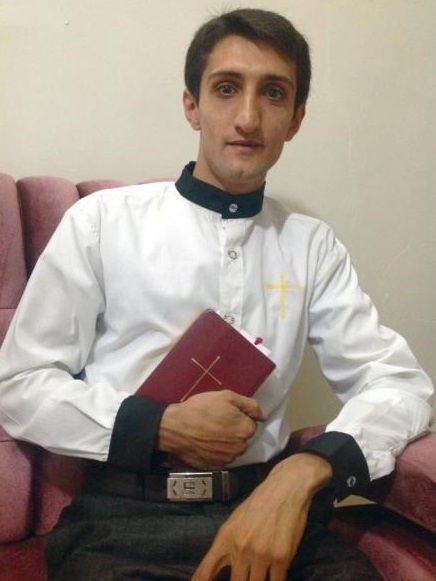 Ebrahim Firouzi, 30, who has five years left of his own sentence for “acting against national security”, followed fellow convert to Christianity Amin Afshar-Naderi in writing a statement criticising the Iranian government and announcing a hunger strike. “Following the mistreatment of new Christian believers and converts by the judicial authorities, refusing Christian prisoners access to Christian literature, and issuing unjust and hefty verdicts and sentences against new Christian believers and converts to the point that in the recent months tens of Christians have been sentenced to long years of imprisonment, I hereby announce going on hunger strike, commencing on 17 July 2017, for a period of 10 days, in support of the rights of fellow Christians,” he wrote, as reported by Middle East Concern. Amin Afshar-Naderi, sentenced to 15 years in jail, has also gone on hunger strike and written a letter to the authorities, asking them what he has done to “make you hate me this much”. 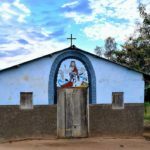 In the past month, 12 Christians have been sentenced to lengthy prison terms of ten years or more. On 4 July, Amin Afshar-Naderi was sentenced to 15 years, while fellow converts Kaviyan Fallah-Mohammadi and Hadi Asgari, and their pastor, Victor Bet-Tamraz, were each sentenced to ten years. On 6 July, news emerged that one Iranian (Naser Navard Gol-Tapeh) and three Azerbaijani Christians (Eldar Gurbanov, Yusif Farhadov and Bahram Nasibov) had also each been sentenced to ten years in prison, though World Watch Monitor understands that the three Azerbaijanis are unlikely to serve their sentences because they were allowed to leave Iran in November last year and will not be forced to return. 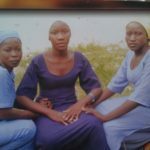 The very same day, another four Christians – Yasser Mossayebzadeh, Saheb Fadaie, Mohammad Reza Omidi and Youcef Nadarkhani – from the northern Iranian city of Rasht, were sentenced to ten years. Mansour Borji, from human rights group Article 18, said the rash of sentences in such a short period of time – in cases that had been going on for weeks, months and in some cases years – showed the Iranian authorities’ “fear” at the growth of Christianity in the country. 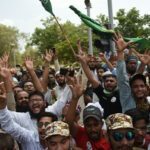 “It could be interpreted as a sign that they want to send a message to the Iranian Christians inside the country, and perhaps also to the wider world,” Borji told World Watch Monitor on 12 July. Ebrahim Firouzi was charged with “promoting Christian Zionism” following his arrest in March 2013. At his July 2013 trial at the Revolutionary Court in his hometown of Robat Karim, just to the south-west of Tehran, he was also charged with “attempting to launch a Christian website, contact with suspicious foreigners and running online church services”. 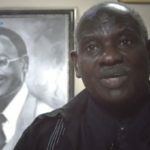 He rejected all the charges, saying the allegations against him had been fabricated by security authorities and interrogators. 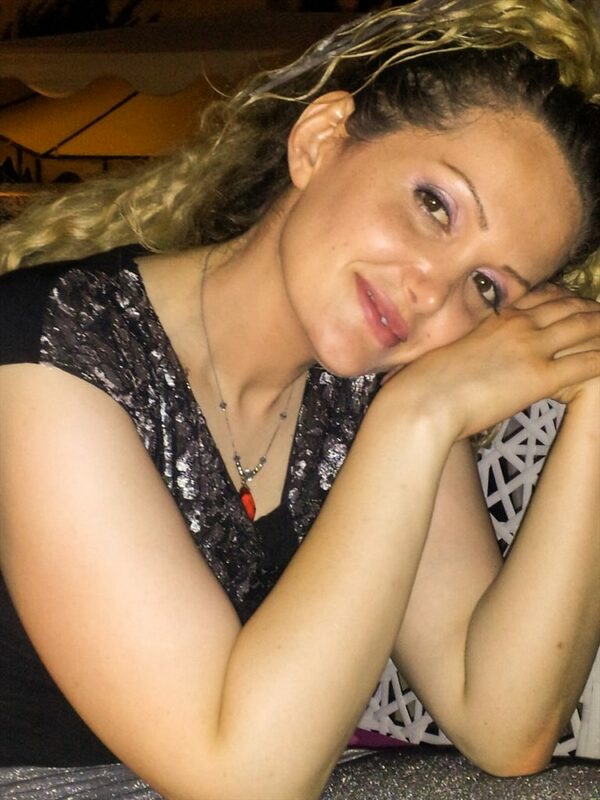 Maryam Naghash Zargaran, another imprisoned convert, has also undertaken hunger strikes to protest against being denied the treatment she needs for long-standing medical conditions. In August 2013 he was jailed for one year and also sentenced to two years in exile in the remote city of Sarbaz, near the Pakistan border in Iran’s southeast. “Evangelism activities … are considered to be in opposition to the regime of the Republic Islamic of Iran,” read the court’s statement. He was due for release in January 2015 but was kept in prison and retried in March 2015 under new charges of “acting against national security, gathering and collusion”. 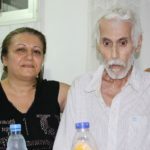 He was sentenced to a further five years in jail and has since undertaken a hunger strike to protest against the conditions in prison, where he has suffered beatings and been dragged against his will to an appeals hearing, only for the hearing to be postponed. Firouzi is in Rajaei Shahr Prison in Karaj, Tehran’s sister city, located just to the west of the capital. Other Iranian Christians have also gone on hunger strikes to protest against their treatment, including Maryam Naghash Zargaran, whose case was highlighted by Amnesty International last year when it criticised Iran’s “cruel” denial of medical care in its prisons.